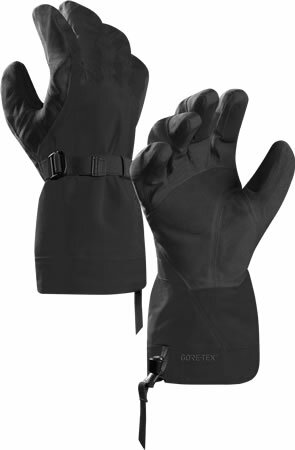 These might cost as much as a student ski trip to La Plagne, but the exceptional amount of work that has gone into the Lithic gloves more than justifies the price tag. Made from three-layer full-taped Gore-Tex, these offer industry-leading waterproofing and breathability. More impressive still is the level of dexterity: each finger is individually mapped so that the glove mimics the natural articulation of the hand. Slip one on and you’ll know exactly what we mean.